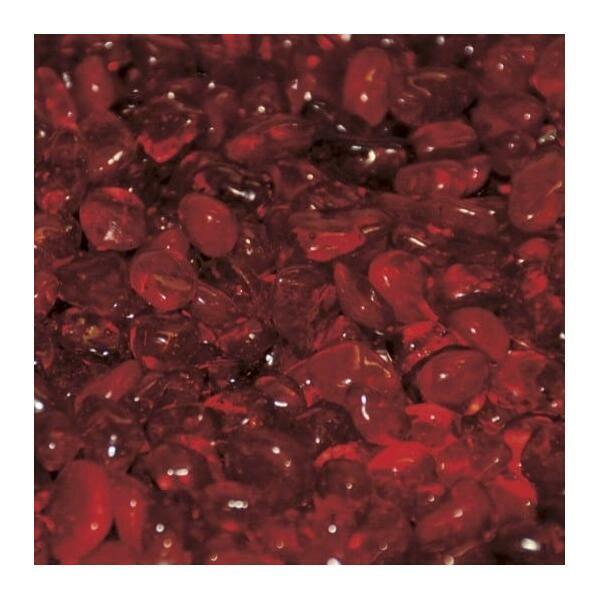 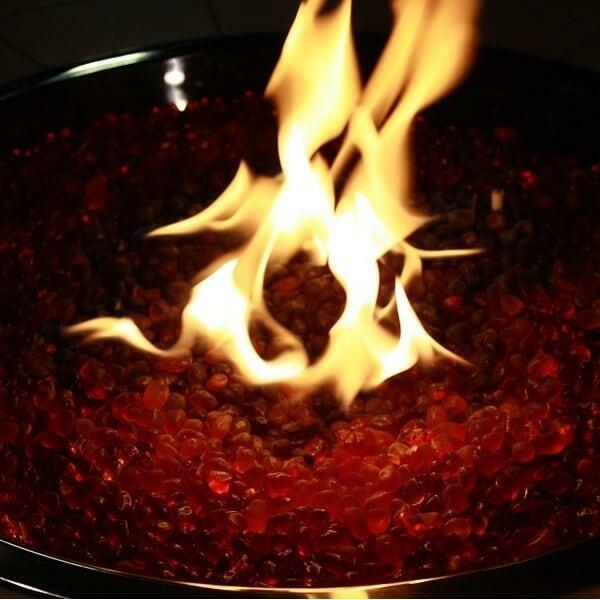 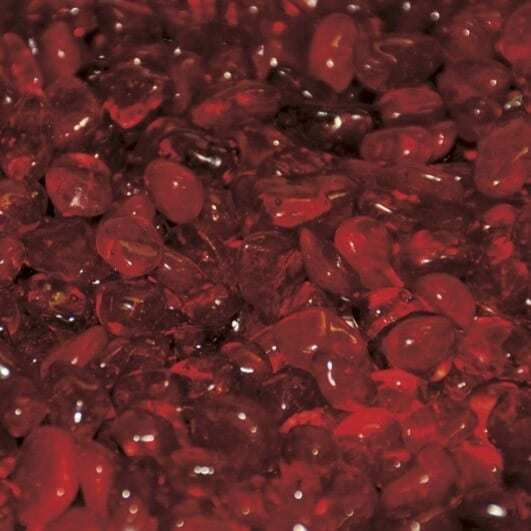 Create the appearance your fire pit holds stunning unfinished red rubies with Crystal Red Eco Glass! Eco Glass offers many advantages, besides looking great. 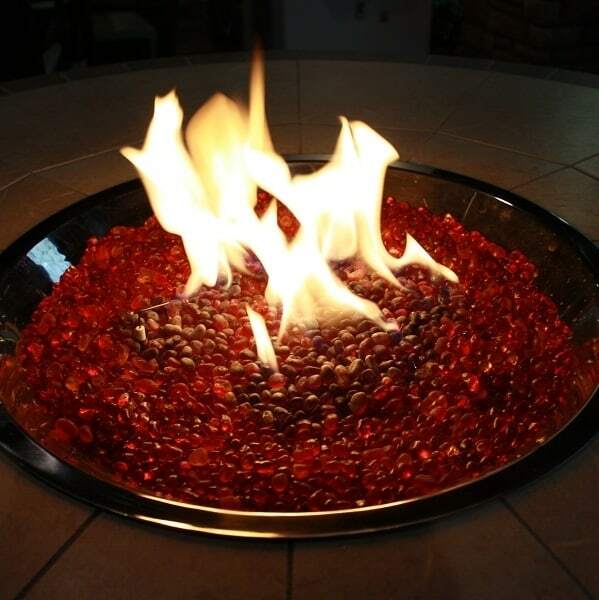 This material is made from industrial glass waste, recycled and repurposed for your Outdoor Room!